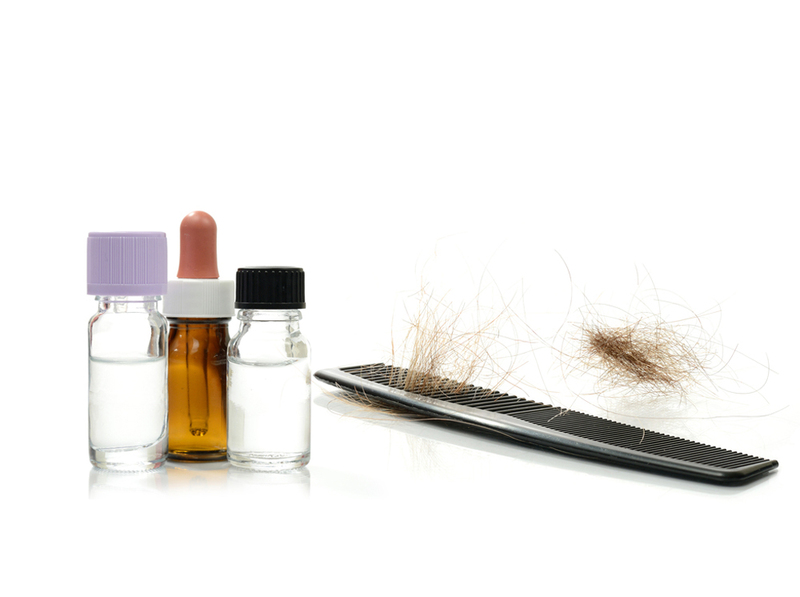 The most common cause of premature hair loss is pattern baldness, a trait frequently seen in men due to the influence of the hormone testosterone. The hair on the back and sides of the head remains, while causing balding on the front and top. This baldness is hereditary, progressive, and permanent. Typically, the earlier baldness starts in a person’s life, the more extensive it will be. At least half of all men will have some degree of baldness. Pattern baldness also affects women.